James Tiptree Jr. or Alice Sheldon? What should I use?! 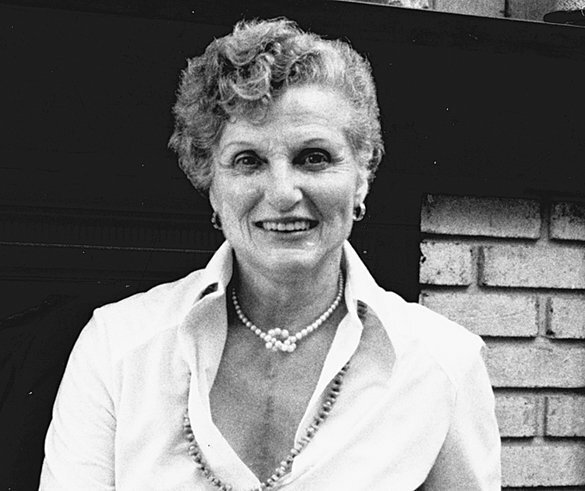 This is a quick homage to James Tiptree Jr./Alice Sheldon by the Chicagoist on what would have been her 97th birthday last year. The article is brief but the author includes a biography-ish video that is just so weird and mildly informative and has jazz sax and weird dissolving mask graphics. Just scroll down and watch it.